Learn the art of quilting three layers together by hand...just like our grandmothers and great-grandmothers did years ago. It is not a lost art! 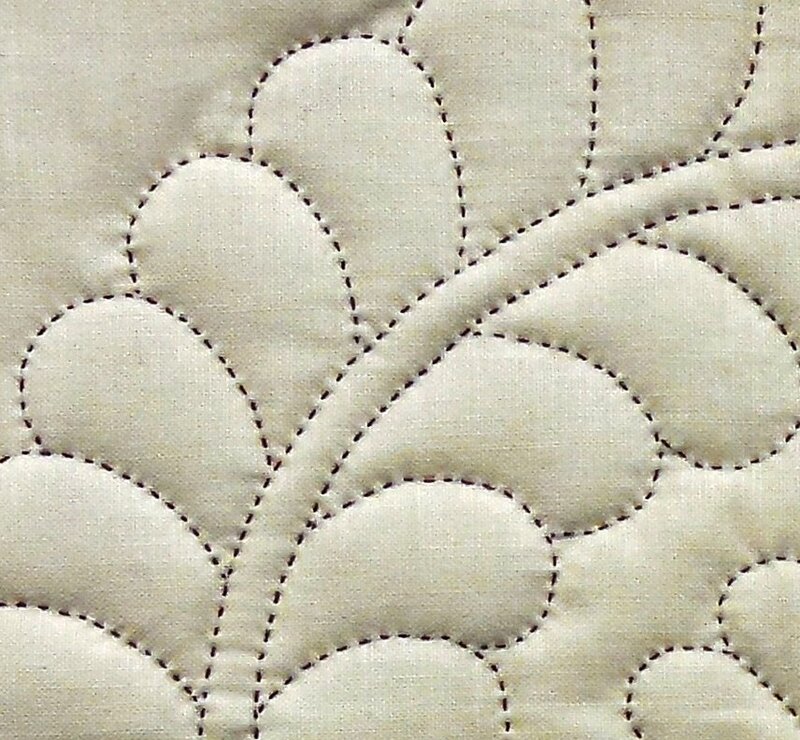 Many are still enjoying hand quilting, which is a very relaxing and rewarding past time. Our instructor will show you how it is done.